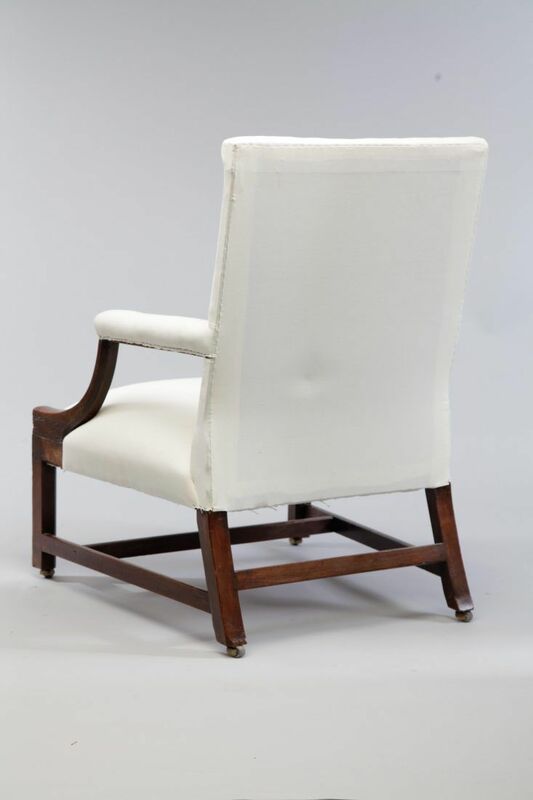 A Late 18th Century Gainsborough side chair of wonderful proportions. Beautifully carved rich dark Mahogany showwood. Reeding detail to legs and carved arm fronts. Exquisite quality. You will require 3.5 metres of plain fabric or 4 metres of patterned fabric. 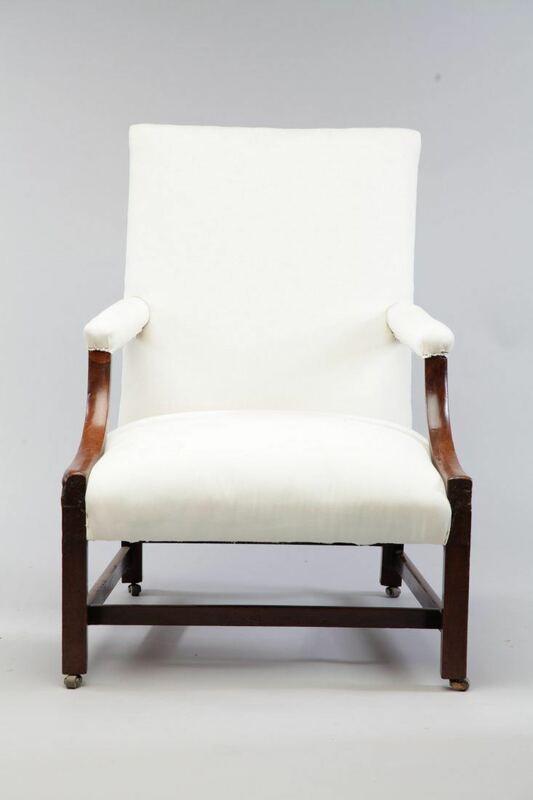 To ask a question about the Late 18th Century Gainsborough Side Chair click here. We'll email you the answer as soon as possible. 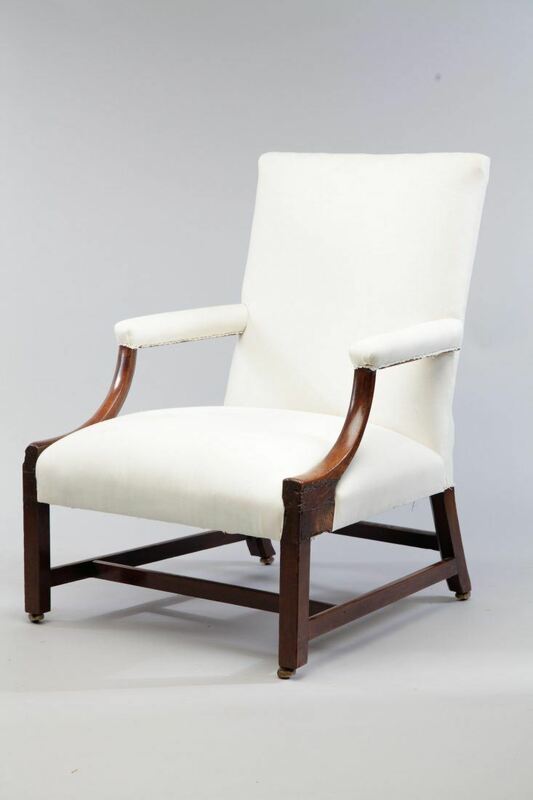 If you have a question about the Late 18th Century Gainsborough Side Chair, fill in the form below and we'll email you the answer as soon as possible.